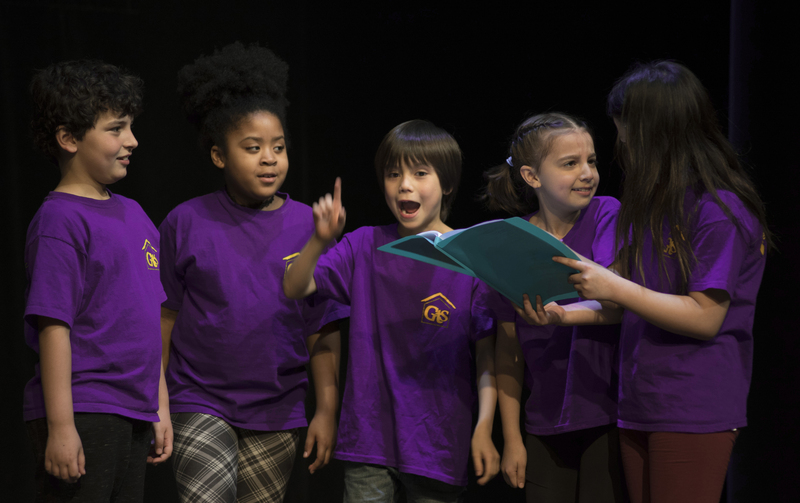 The GTS Bursary Fund began in 2016 with the generous support of the Evenko Foundation, which enabled us to provide financial support to children from lower economic and marginalized backgrounds to participate in Geordie Theatre School. Since that initial year, 27 kids have benefited from the program. 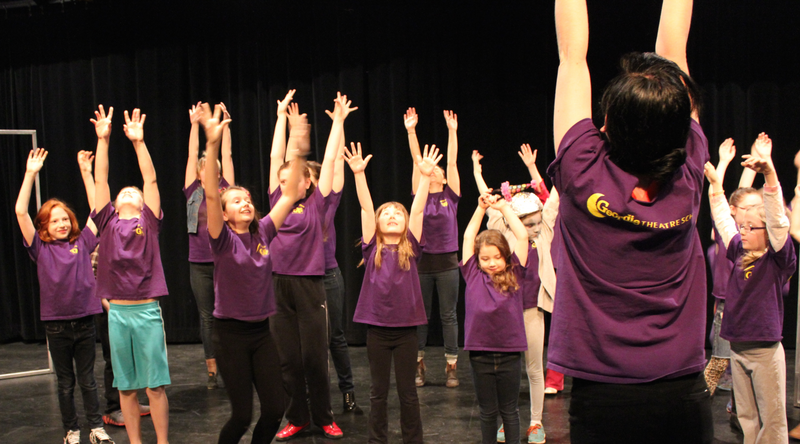 By establishing a bursary program, Geordie Theatre School was able to offer the GTS Experience to even more youth across the Greater Montreal Area regardless of their financial circumstances. The GTS Bursary Fund offers scholarships to benefit youth from lower economic backgrounds and allows them the opportunity to engage in the performing arts with professional artists. The GTS Bursary allows even more youth to increase their Confidence, Creativity and Craft through a dynamic introduction to theatre. To apply for a GTS Bursary for our Fall 2018 Session please fill out the GTS Bursary Application Form and return to GTS Director, Jessica Abdallah, by January 21st 2019. We are reaching out to funding bodies, corporations and individuals alike so that the GTS Bursary Fund can keep inspiring the next generation of theatre makers. 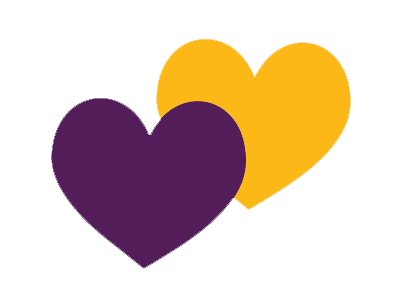 Every donation helps so if you would like to learn more about the GTS Bursary Fund or to make a donation, please contact GTS Director, Jessica Abdallah.